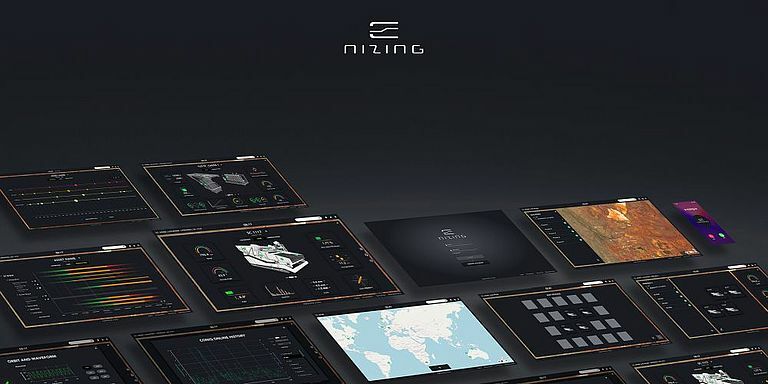 e-nizing GmbH, a newly founded subsidiary of Schenck Process, has launched e-nizing.io, a platform to visualize the status of all machines, no matter if it is Schenck Process- or any other equipment. In today’s faster, digital, connected and complex world, the platform provides easy integration. 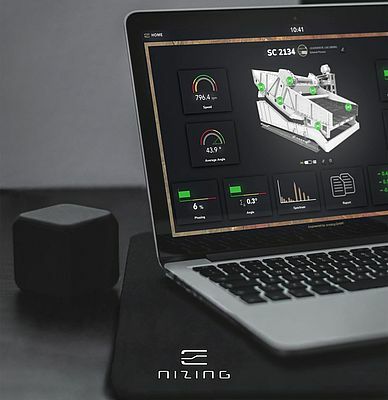 No matter which IoT solution a customer has in place, e-nizing brings it all together in one app: simple, safe, generic and fast. The software offers the freedom to integrate all IoT solutions. No data silos anymore as data can be collected from any machine (also non-IoT machines can be retrofitted), analytics or sensors. It is an open system, highly scalable and offers everything in one place, independently of its vendors. It visualizes the status of the machine in a structured and clear way, analyses through a variety of Add-Ons. Customers can choose to go either directly with e-nizing.io or with third party services. Limits for every data point can be defined and thereby, any event can trigger a phone call, email or API call. This can be used for example to be notified if there is a problem in the plant or to order spare parts or maintenance automatically. The platforms highest security standards ensure that every user can see his own data only. The system is run with end-to-end payload encryption, every device has an unique ID and unique encryption key, 2-factor authentication and certified data security.